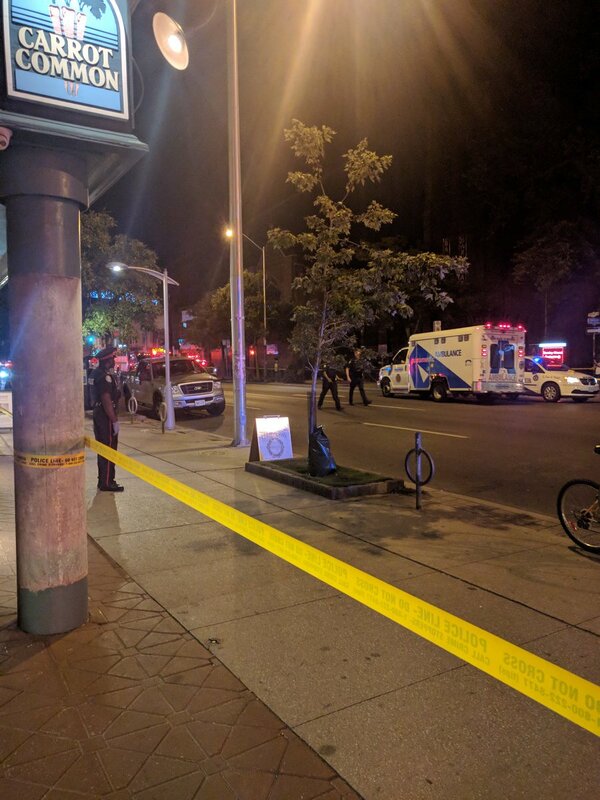 1 person has been killed and 13 others injured in a Toronto mass shooting Sunday night. Authorities were called following gun shots on Danforth Avenue and Logan Avenue in Toronto, Ontario. The shooter has also been confirmed dead but so far the shooter’s motive and cause of death are still not clear. According to CNN, an eye witness said he heard about 20 shots and the sound of the weapon being reloaded repeatedly.